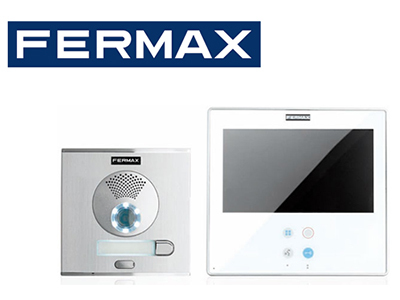 FERMAX is a Spanish family business based in Valencia, Spain. The company, founded by Mr. Fernando Maestre in 1949, is specialized in designing communication and access control systems, both digital and analogue, enjoying a prominent position among the world leading brands. 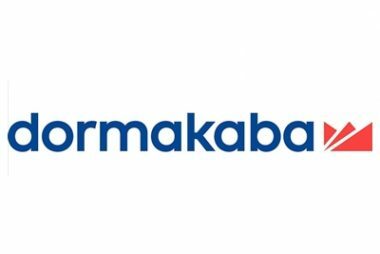 We have 7 subsidiaries in Belgium, China, Spain, France, Poland, United Kingdom, Singapore, and 4 representative offices in Colombia, Dubai, Portugal and Turkey. And a network of International Distributors in more than 70 countries. This indicates that there are millions of people around the world enjoying our products.